OfferMoments, one of the start-ups in our Open Future_ North programme, has received a £1.5 million injection to fund a brand new advertising project. The new investment has been led by Michael Edelson, who has been a director of Manchester United since 1982. Mr Edelson has been instrumental in floating numerous companies on the AIM stock market, including ASOS plc and Knutsford plc. 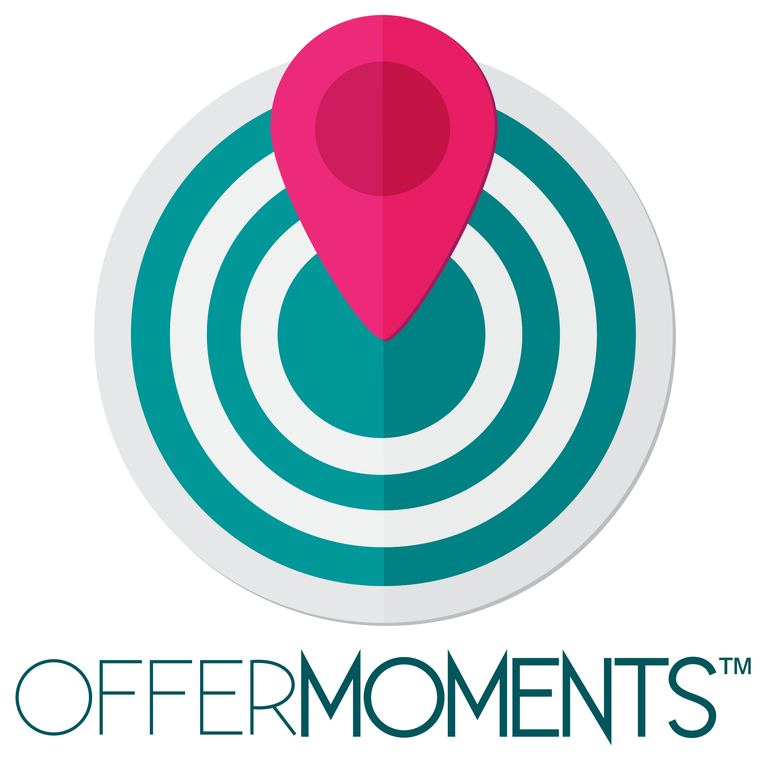 OfferMoments says that the investment will be used to back the launch of an innovative new marketing product, which is currently in development. Details of the product are being kept under wraps until its expected launch in October 2017, but developers are promising that it will disrupt the growing £1bn outdoor advertising market. Since its inception in 2014, OfferMoments has been at the forefront of marketing innovation including the launch of its personalised digital billboard, powered by facial recognition and mobile data technology. The board enables shoppers to see their face on the screen, where a special offer or item suggestion from a nearby store is then displayed based on their personal tastes. The company has also won a number of prestigious accolades, including the People’s Choice award at Prince Andrew’s Pitch @ Palace programme in 2016.